If you tell your friend that your mom cooks the best food in the world, she would probably not agree. This is simply because most likely your friend believes that her mom cooks the best food in the world! What is it about food cooked by moms that makes us go warm and fuzzy just by thinking about it? Throughout our childhood, our mothers ran after us, trying to get some food into our bellies. Our moms tried different dishes, often different versions of a dish - just to find that one dish which would please us. They tried to sneak healthy food items into tasty dishes. 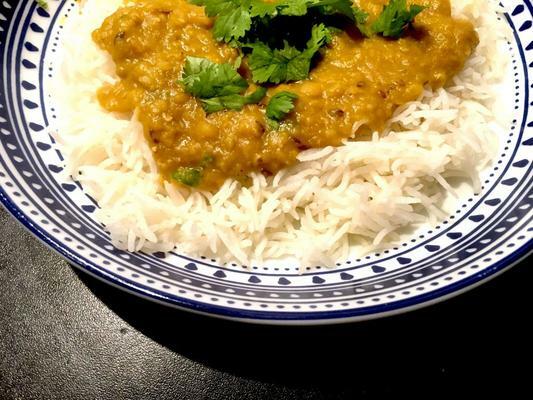 They ALWAYS cooked the best dal-chawal, which could make the worst problems go away. How? When children grow up and live away from the comfort of mom's food, it is for the first time that they realize how good it was! Not having daily access to the comfort food you grew up with can make you crave for it more and more day by day! So no matter how good you are at cooking food, you will never feel that you can cook as well as your mother. This is especially true for your favorite comfort foods like dal-chawal and aloo parathas! How to Make Your Food More Instagram-Worthy? A Baingan Dish That Even Your Children Will Like!! !